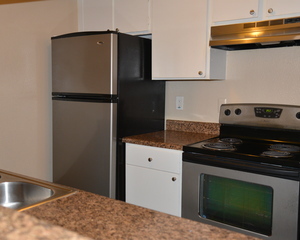 Ready to tour your next Southwest Houston, TX apartment? You'll get a first hand look at the different floor plans we offer and the updated amenities and features in each unit. Give us a call or fill out the form below and one of our experienced leasing professionals will be ready to help make Sandpiper Apartments your new home!